Need a Van Key ? No problem ... we stock a fully range of van keys including remote keys. We will open your van,decode the van lock, cut a replacement van key and program the new key to your van. All this done at your location today, no waiting and no recovery to the dealer. Locked out of your van ? If you have locked your key in the van we can open it and recover your key, if you have slam locks fitted we can still get in. 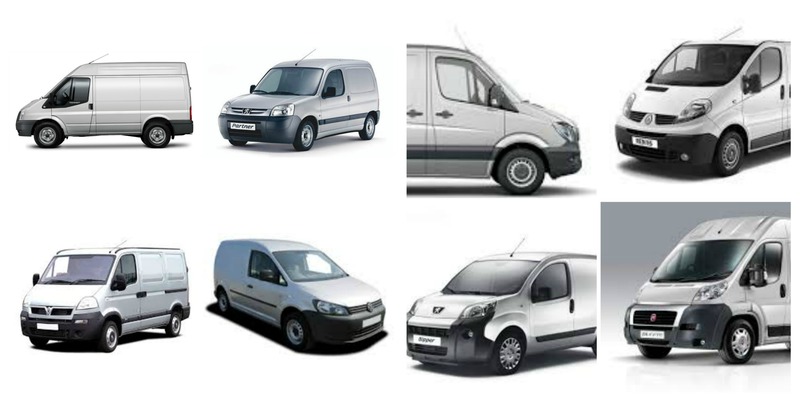 Call us for replacement van keys all makes and models.